Utilizing Makerspaces—Generating Tools for the Content Areas; and (c) Computational Thinking in the Content Areas: Computer Science for All. Mouza, Editor, C. (2018). Editorial: A Report on the 2018 National Technology Leadership Summit. 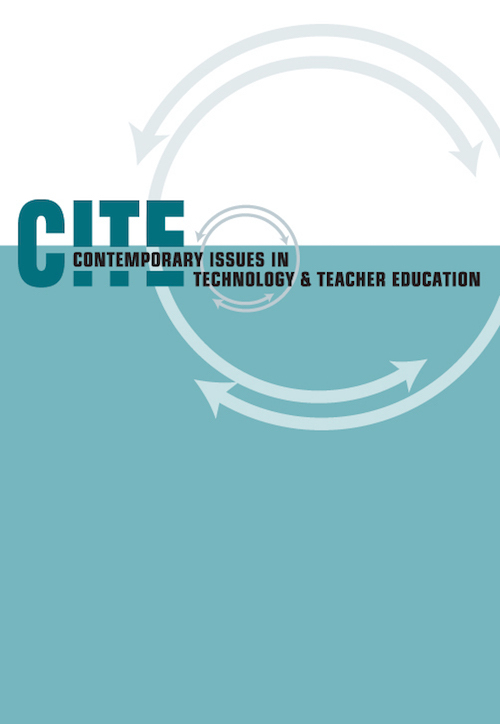 Contemporary Issues in Technology and Teacher Education, 18 (4), 601-605. Waynesville, NC USA: Society for Information Technology & Teacher Education. Retrieved April 18, 2019 from https://www.learntechlib.org/primary/p/207649/.